While siding can add the perfect pop of color or touch of neutral to tie your home’s exterior appeal together, it does not exist purely for decorative purposes. It also protects your home from the harsh elements. If you own a home, chances are you will have to invest in siding repair or siding replacement at some point in your life. 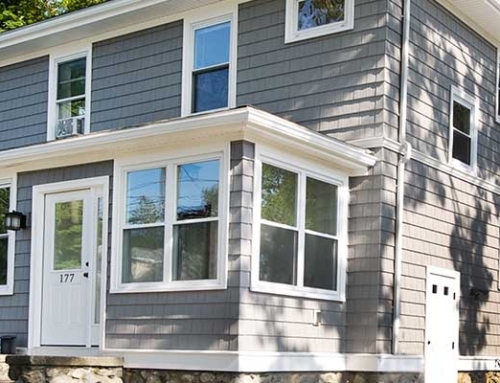 Replacing siding often happens around the time a home’s exterior has to be repainted. 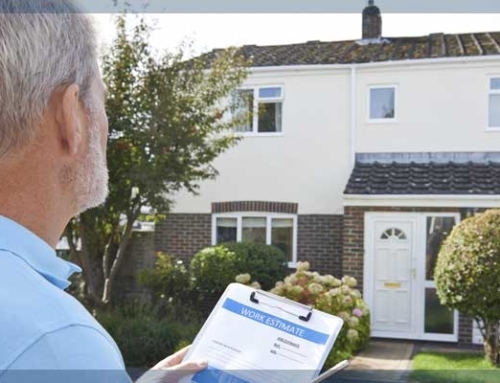 If you are concerned about the state of your siding and the exterior paint of your home, perform yearly inspections to identify any damaged areas that could use repair. If you keep the protective layer of paint healthy on the outside of your home, your siding will be able to go longer without damage. When examining your home, it is possible that you will find deterioration of the paint or siding underneath. If so, it may be time for you to invest in siding repair or replacement. 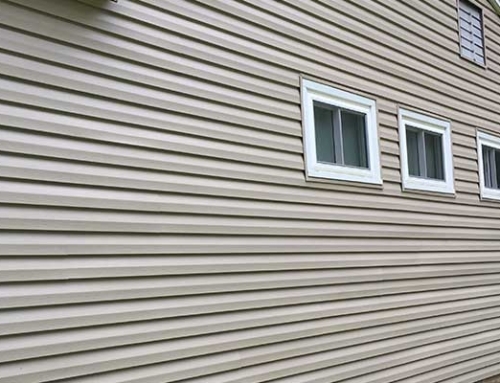 The main signs of siding deterioration are curling, cupping, and increased thickness. If your siding is fashioned from composite, the nails may look as though they have sunk into the siding. This is because the paint on the siding and the siding itself swells as it gains moisture over time. The dimples caused by this can be cured by applying exterior spackle before a coat of paint. In some cases, depending on how bad the condition of your siding is, you may need to replace the wood on the sides of your home as water may have penetrated, rotting the wood underneath. If you are repairing or replacing your siding, you should look into protective measures so that your siding will stay intact for a longer period of time. One way to protect the siding from future damage is to apply a vapor barrier before the siding is applied. 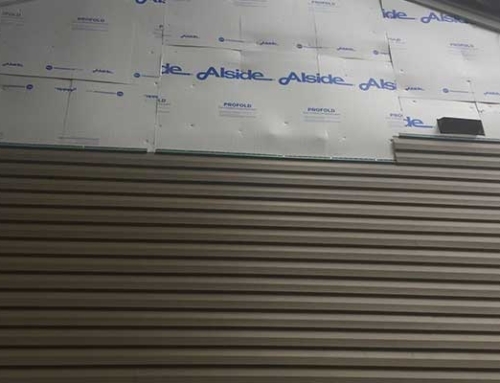 One vapor barrier that is commonly used for this purpose is called Tyvek. Applying a vapor barrier lets your house exhale but not inhale. It does not allow wind and moisture to make its way behind the siding. If nail fasteners are used to put siding in place, the best way to go is galvanized nails or screws. While steel screws and nails may be cheaper and easier to come by, steel rusts easily. This rust rubs off on the wood and leaves nasty marks with time. Galvanized nails and screws are a bit more expensive than the regular ones, but because you will not have to pay for the wood to be repainted in the future just because of the ugly marks, you this is a worthwhile investment. Also, the nails and screws could rust all the way through if exposed to certain elements. Replacing the nails in the siding would be another unnecessary cost. 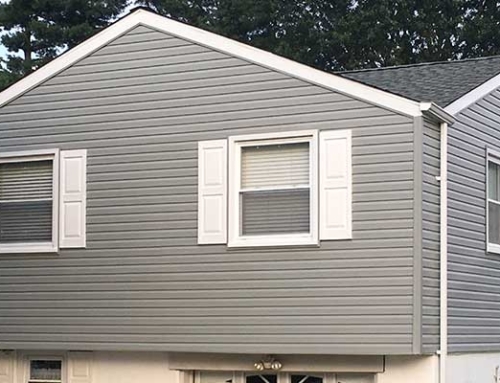 If you are looking for siding repair and replacement, give us a call for more information. 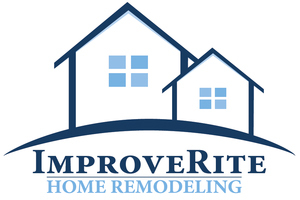 ImproveRite offers quality siding repair and replacement services that will leave your home looking beautiful for a long time.